We do not have a storefront. We come to you! Contact Renee Allen to learn more and book an event. Zero driving for you! We come to you! 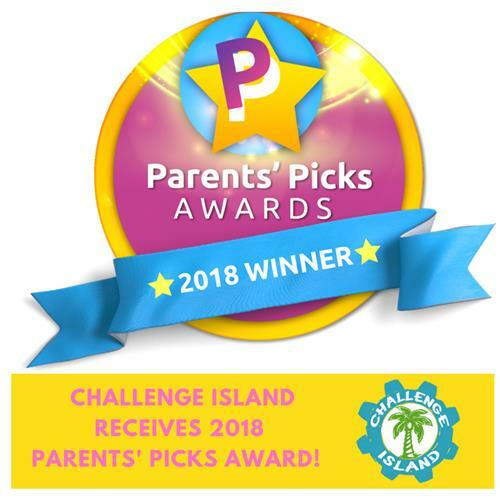 We are honored to be the FIRST Challenge Island in Michigan! We are a one-of-a-kind enrichment program that is on the cutting edge of S.T.E.A.M. (Science, Technology, Engineering, Art, and Math) and 21st Century Learning! 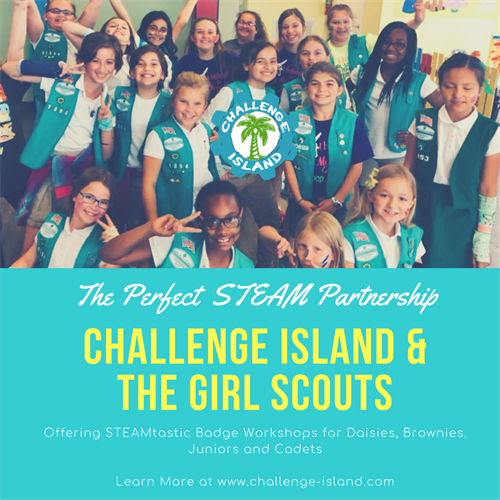 Challenge Island is a cross-curricular STEAM-based enrichment program! We take children on a unique "island" adventure where they work in collaborative tribes to take on high-level thinking challenges using only the materials in their treasure chest and their creativity. 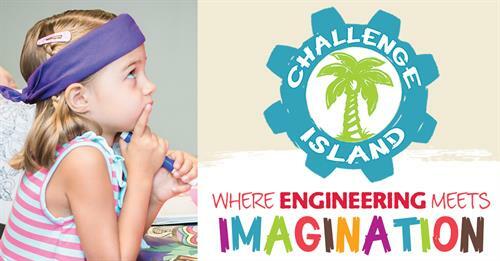 Each Challenge Island challenge appeals to children's natural curiosity and sparks their inherent imagination. They have a ton of fun while also increasing their soft skills in communication, collaboration, critical and creative thinking, flexibility, sociability, initiative, leadership, and perseverance through difficulty. At Challenge Island, we are dedicated to ensuring a brighter future for our kids and our communities by helping you prepare your child to succeed in the 21st century and beyond. We offer enrichment programs and events for In-School Field Trips, After School Enrichment, Homeschool Enrichment, Camps, Preschool, Kids Night Out!, Family Fun Events, Senior Generation Events, AND Corporate Enrichment. 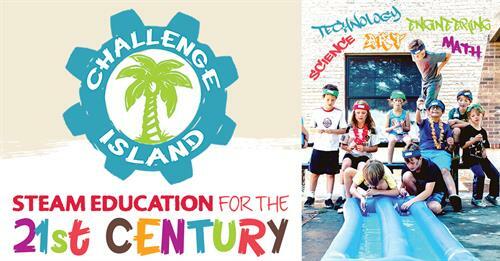 Contact Renee Allen today at rallen@challenge-island.com or 231.633.4955 and find out how you can be a rockstar by bringing in this exciting program to your school, business, or organization!